At the Northwest School, healthy competition goes hand in hand with a focus on teamwork, dedication, discipline and sportsmanship. That balance of skills has led our student athletes to win more than 40 tournament, league, state, and national championships, while also preparing them to be leaders now and later in life. Starting in 6th grade and extending through the 12th grade, students engage in a comprehensive health and wellness program. In addition to physical activity, they learn about good nutrition, the importance of adequate sleep, the elements of healthy relationships, and the value of practicing both mindfulness and gratitude. The school also encourages and supports highly competitive athletes on extramural city and regional teams in other sports, including: golf, crew, kayaking, baseball, and lacrosse. 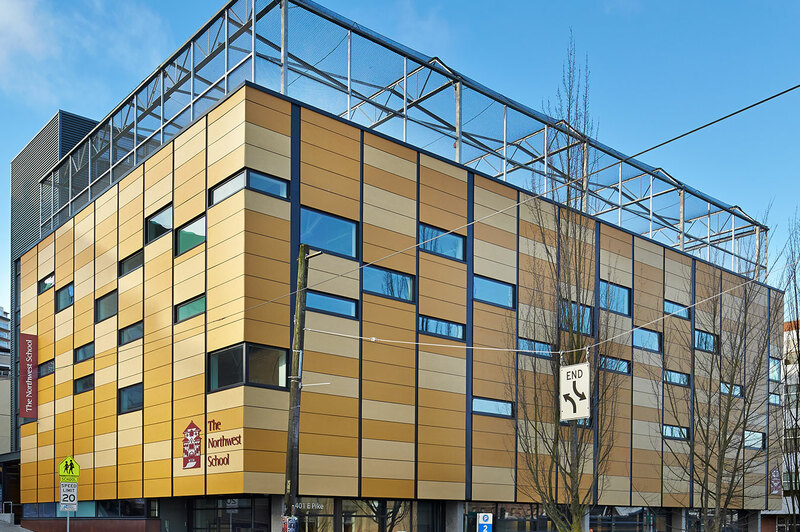 We pride ourselves on competitive excellence and a maintaining a strong team character. We are a member of the Emerald City League, which is comprised of nine independent schools in the greater Seattle area. Click here to see scores from around the league or follow The Northwest School Athletics Program on Twitter. Our new addition, 401 East Pike, offers state-of-the-art surroundings for students to practice, play and generally blow off steam. 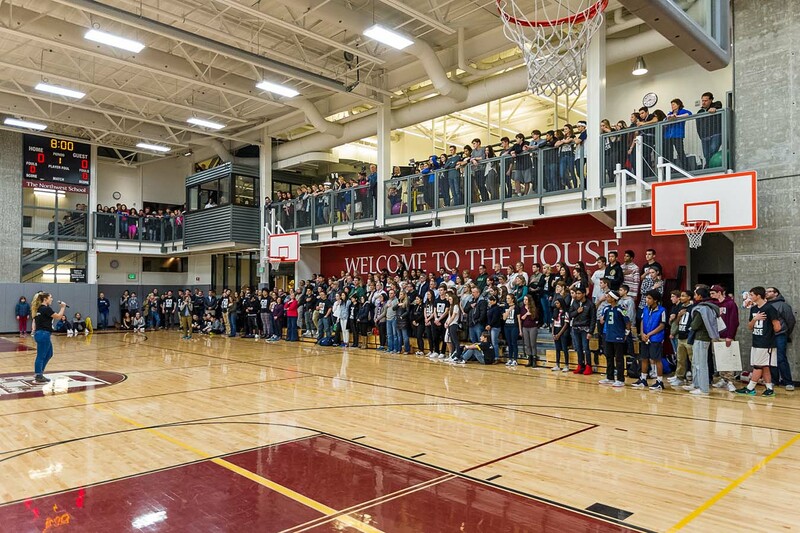 The building houses our gymnasium with retractable bleachers, six basketball hoops and room for two full-sized volleyball courts. 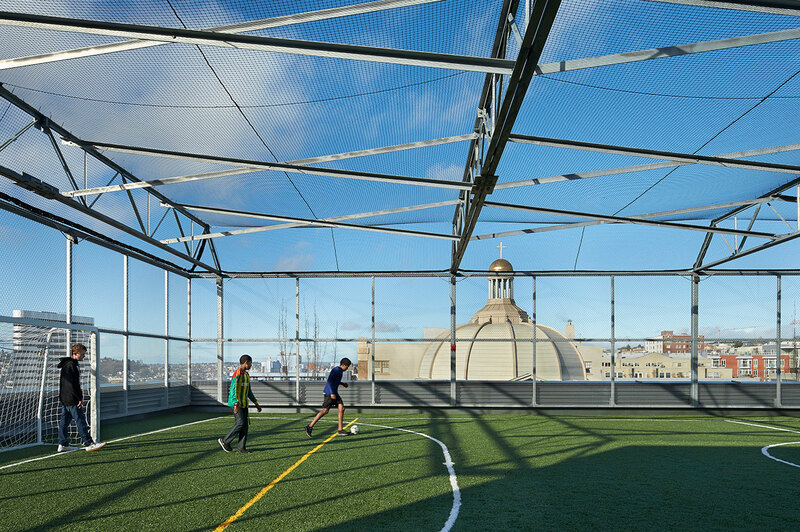 Overlooking Capitol Hill, the 6,000-foot rooftop sports field is the largest of any in the city. The field provides space for students to practice ultimate, soccer, and spend time playing other outdoor sports. In addition to a full-court gymnasium, the building also features a fitness mezzanine, providing TRX suspension training equipment, Keiser spin bikes, weight lifting sets, and AMT elliptical machines. The mezzanine hosts our Fit Club, a supervised strength and conditioning program for students, after school each day. Students in Fit Club learn proper techniques and timing to safely execute a wide range of strength and cardiovascular exercise in a fun and supportive environment. 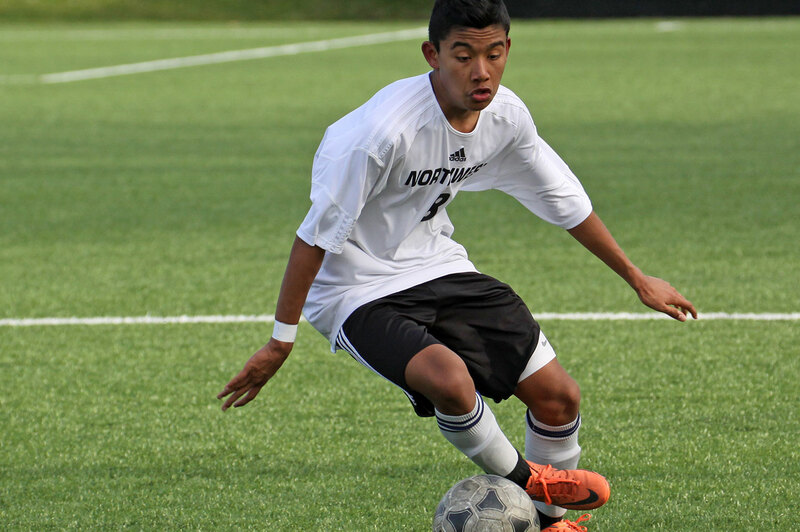 Northwest taught me to be strong and believe in myself as an athlete, and to know that the work I put into practice was really going to help me. One of the top high school female distance runners in the nation—Maddie Meyers—graduated from Northwest. 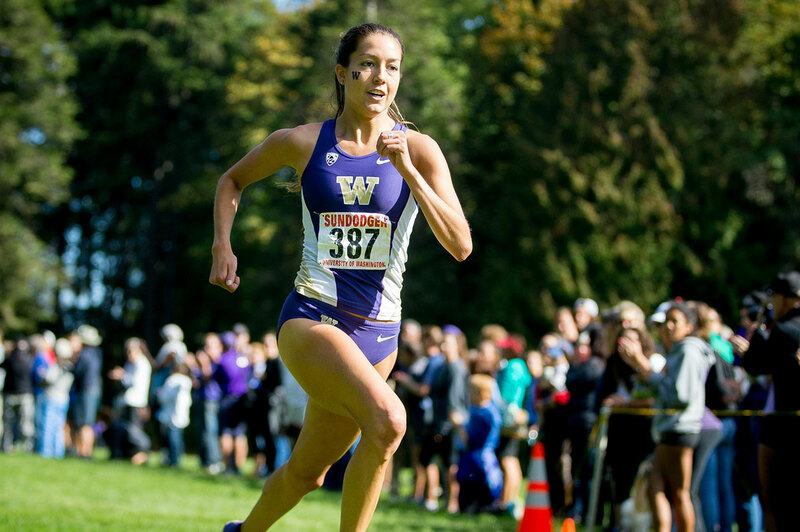 Maddie was a two-time All-American First Team in the Distance Medley Relay and an All-American in cross country while at the University of Washington. The school has also been home to state and national record holders in the 800m, 3200m, and the indoor mile. The rich tradition continues into 2016. Tibs P. and Tam P. took first and second in the boys' cross country state meet, and the girls' cross country team won the state championship. Maya Jackson (pictured) holds the school records for the 100m, 200m, and 400m races. 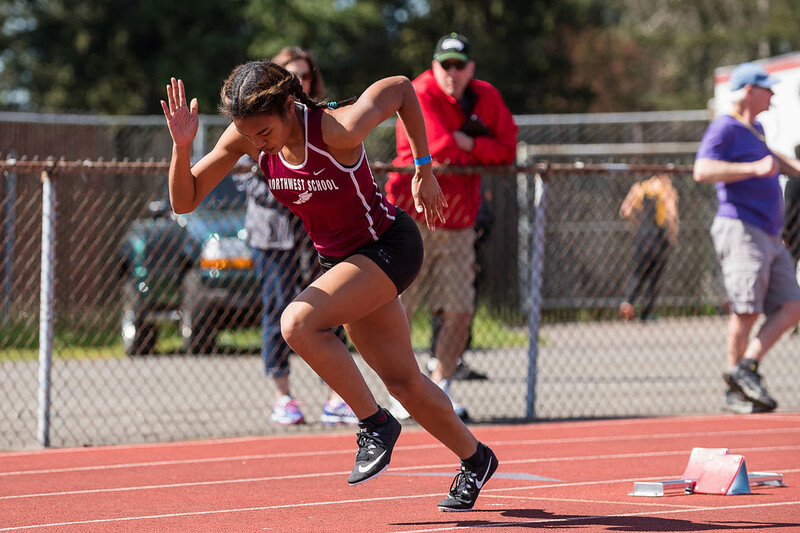 She won the 2016 state championship in the 400m for the third-consecutive year, and was recruited by Portland State University to run track at the D1 level. For a complete list of Northwest School track and field records, click here. 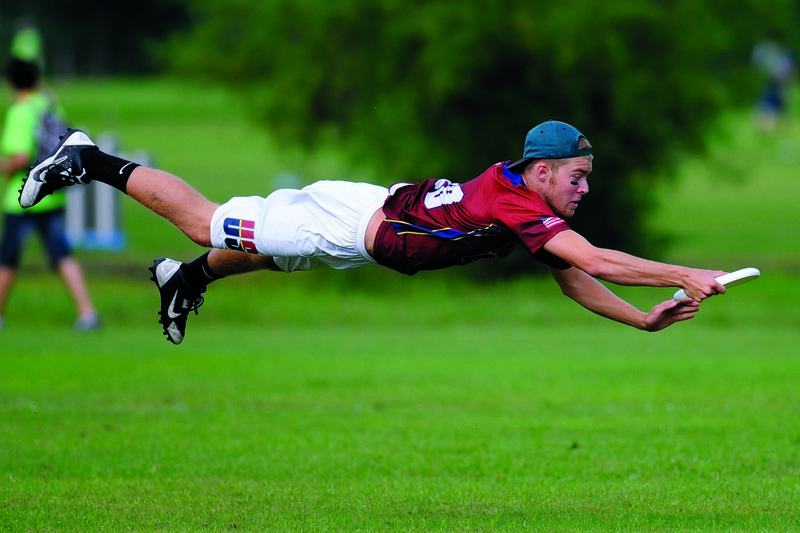 Sam Cook joined the Seattle Cascades, a professional ultimate team in the Western Division of the American Ultimate Disc League, in 2015. He helped win a gold medal for the Team USA Men's Junior (U20) National Team in Wroclaw, Poland, in 2016. 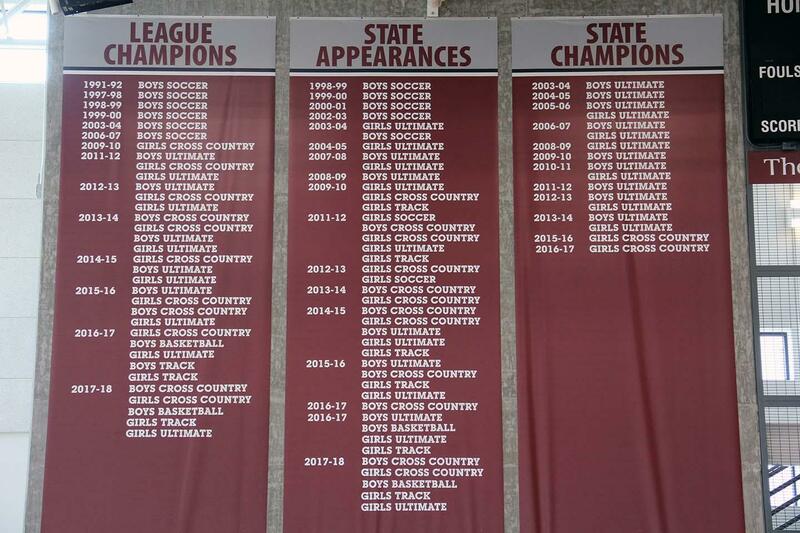 Additionally, our boys’ ultimate team has brought home nine championships since the state tournament was started in 2004, and have won five Western National Championships. The girls have been six-time state champions and four-time Western National Championship winners. And in soccer, our varsity boys are six-time league champions and have finished in the top eight at the state tournament five times. Our varsity girls have qualified for state twice in the past five seasons.